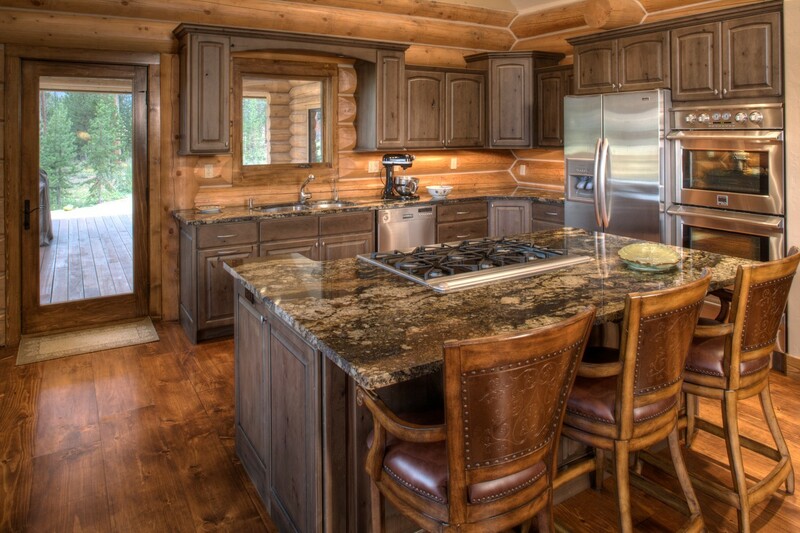 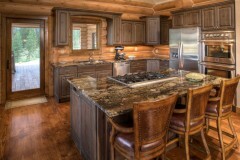 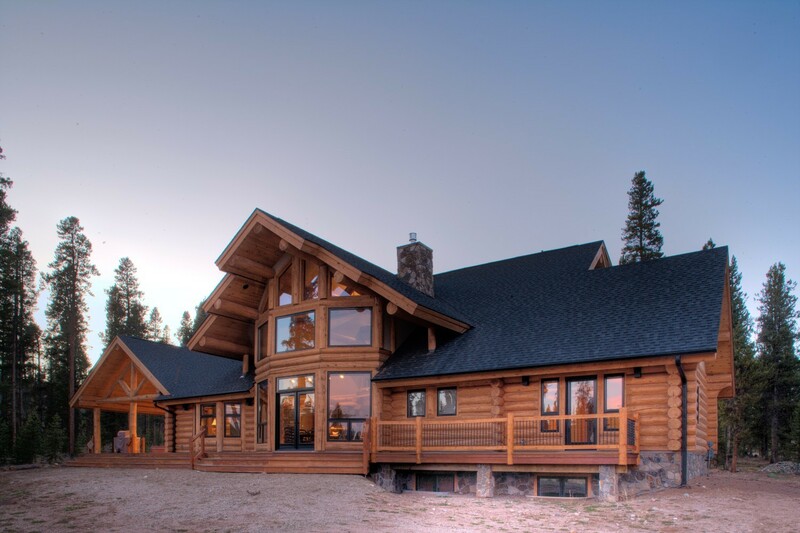 When the Moose Tracks homeowners came to us with the dream of a custom built log cabin, we knew that we could help them bring that dream to fruition. 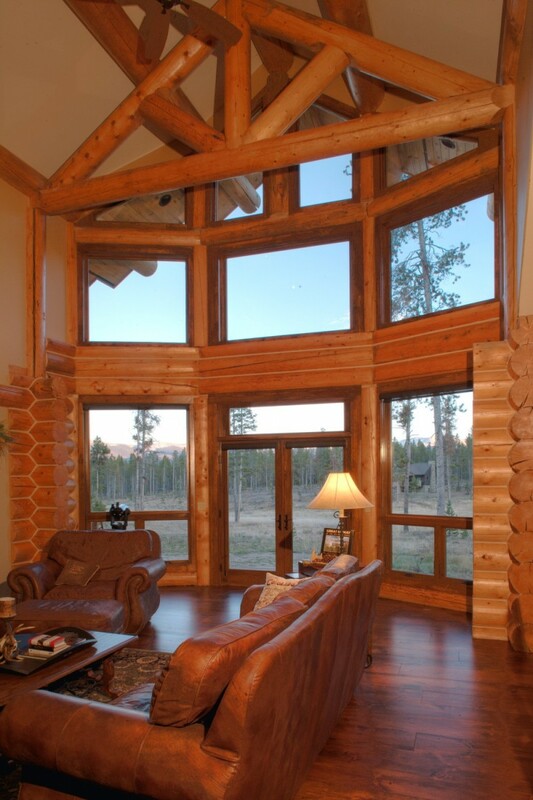 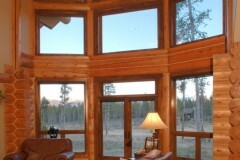 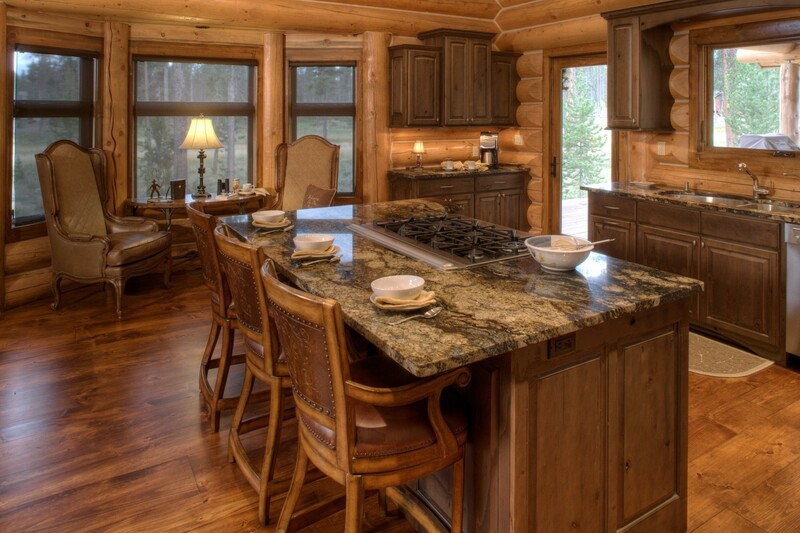 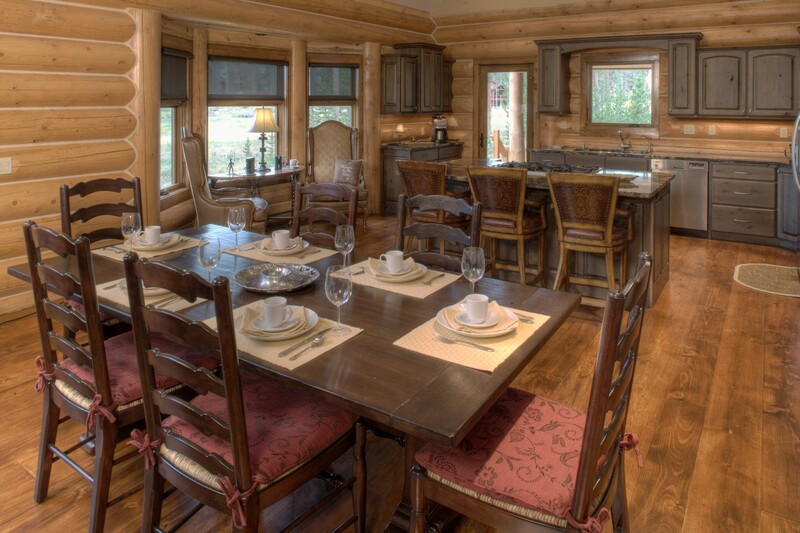 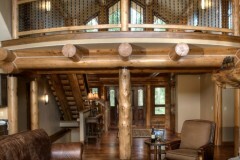 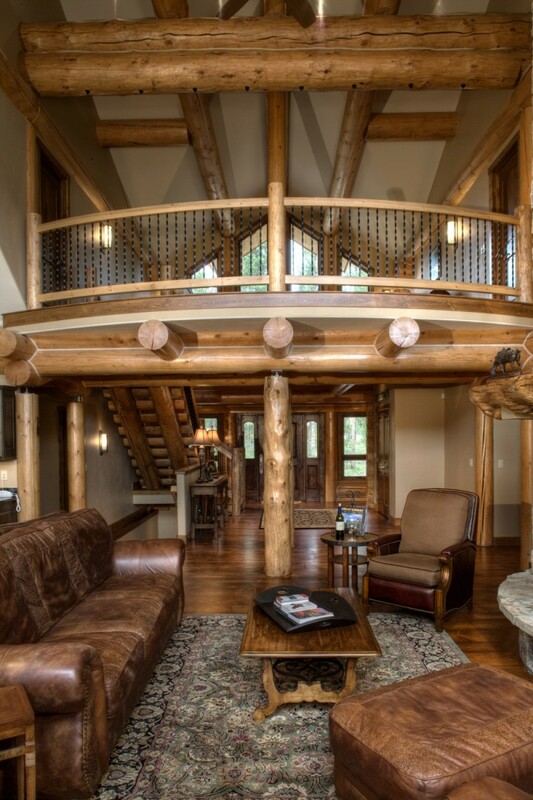 With log beams throughout, Moose Tracks was the ideal Colorado style log cabin any homeowner would fall in love with, but with added features that the homeowners were looking for, they were able to call this cabin their own. 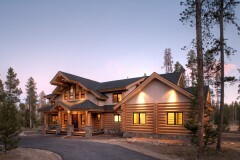 They were able to call it home. 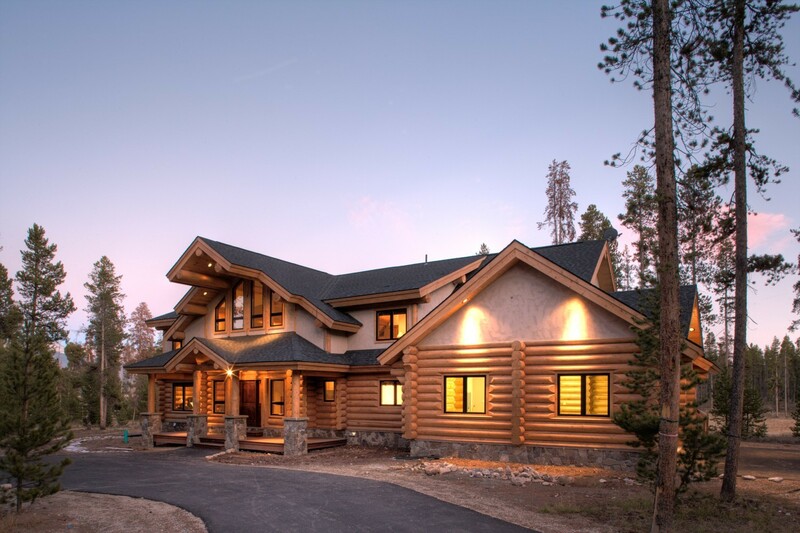 When it comes to working with homeowners custom homes, we believe that the home should match your lifestyle, which is why we work closely with each of our homeowners to ensure their homes are exactly what they were looking for – their dream come true.